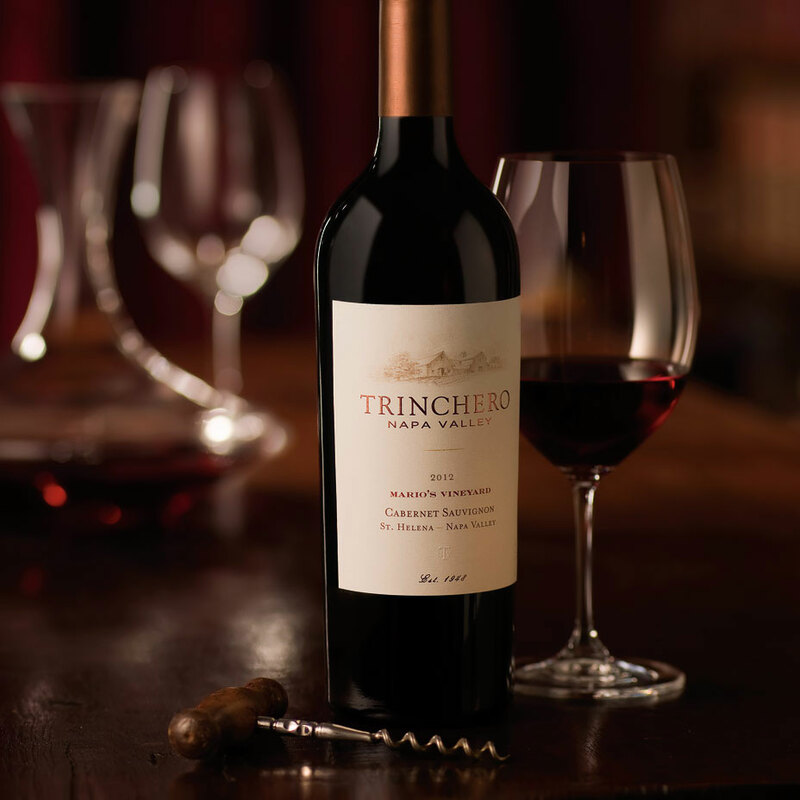 Membership in our Legacy Club means unprecedented access to our limited-release wines and private events at our estate winery and tasting room in the heart of Napa Valley. 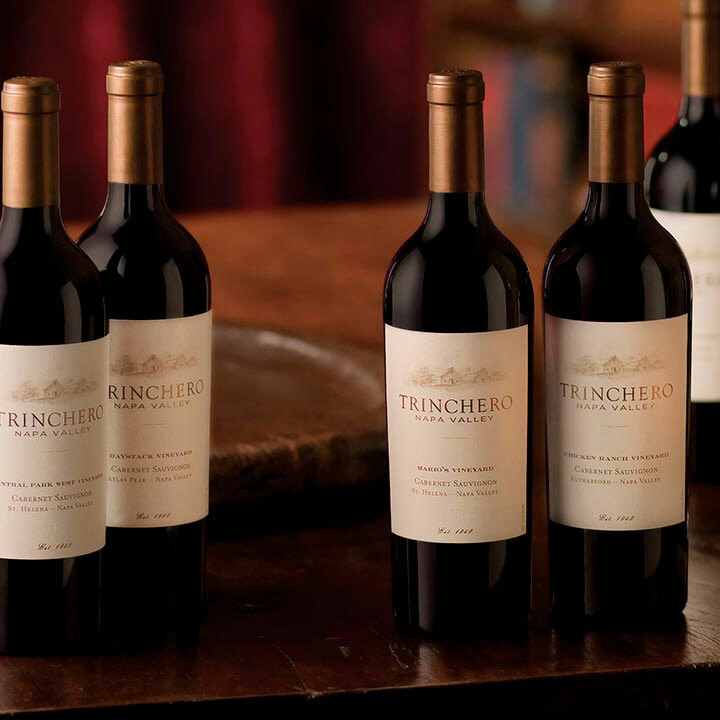 Join our extended family and discover our single-vineyard, estate wines— produced exclusively for club members. 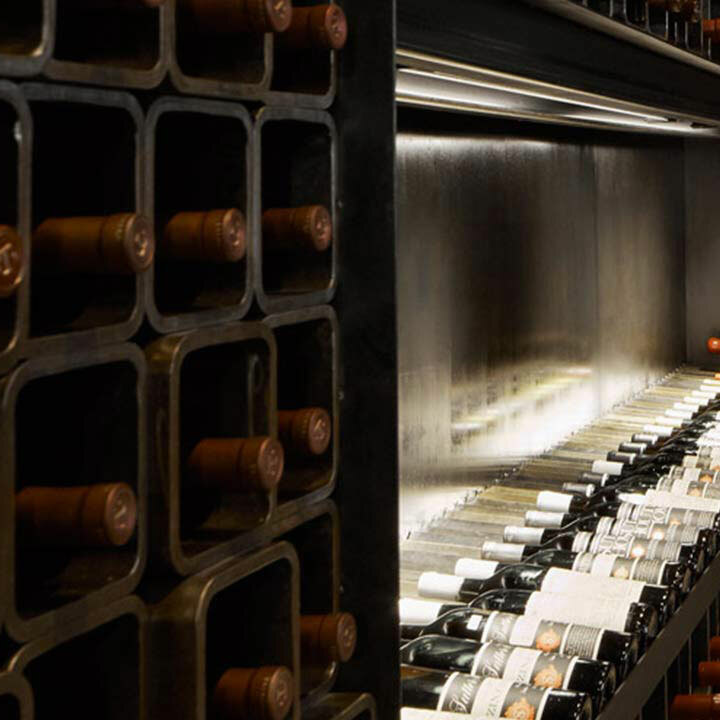 You’ll be among the first to taste new releases of our luxury wines, delivered right to your doorstep three times per year. 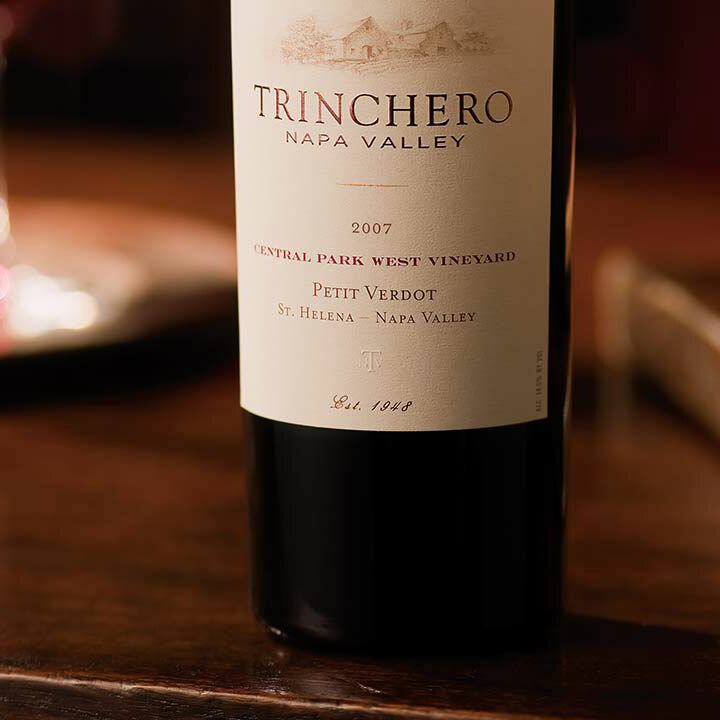 Membership also guarantees priority access to purchase additional bottles of our rarest small-lot wines. There is no enrollment fee, and you may cancel after your first two shipments.